For the second time in less than three weeks, the LDS Church is taking steps to help its members and missionaries prepare for a hurricane of historic proportions. On Aug. 25, Hurricane Harvey became the first hurricane to reach landfall in the United States in a dozen years. The Category 4 storm packing 130-mph winds and drenching rains as it hovered over southeast Texas and southwestern Louisiana. 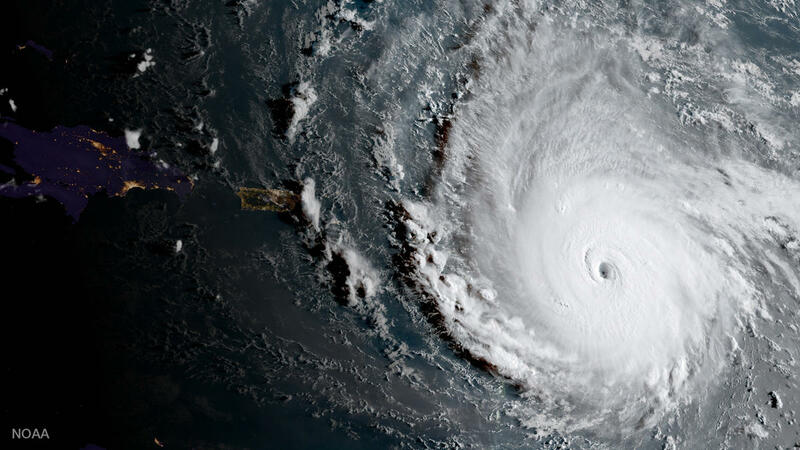 Wednesday, the Category 5 Hurricane Irma reached landfall in the Caribbean with 185-mph winds, with Florida, Georgia and South Carolina in its projected path. “As this serious hurricane has approached the Caribbean and continues in its path west and north, we have taken important steps to prepare,” said Doug Anderson, spokesman for The Church of Jesus Christ of Latter-day Saints.